"Sogni" is a Linear-storytelling game, a sort of interactive movie but I can not define that as I'm not able to reproduce the mechanical properties of games such as "Heavy Rain" or "Beyond: Two Souls". The subtitle is "The beginning" because this game is only the first part of a larger story that I created. I worked on this game alone and I certainly did my best. As already mentioned, the basic idea is to create a sort of "Interactive Movie" therefore everything will be based on simple interactions with the world around us, choices in the dialogue (to be polite or rude), some Quick Time Event . The game is in Italian and English languages but without dubbing because I don't want that a bad dubbing ruins the game. Sorry for my english and have a good dream! there isn't a save system and you have to play it in one time only. from others, I don't know how but I'm trying to solve this. Versione beta del gioco in italiano.Fatemi sapere cosa ne pensate! Dura circa 50 minuti e non c'è un sistema di salvataggi quindi dovrete giocarlo tutto in una volta. l'illuminazione delle porte, vedrete quindi delle porte diverse da altre. Non so per quale motivo, sto comunque cercando di risolverlo! Vi consiglio di usare le cuffie. Sogni is coming back and it's also on Patreon! Three years... I have released Sogni: L'Inizio 3 years ago and the last update has been made 2 years ago, then no more news, no more updates... nothing. 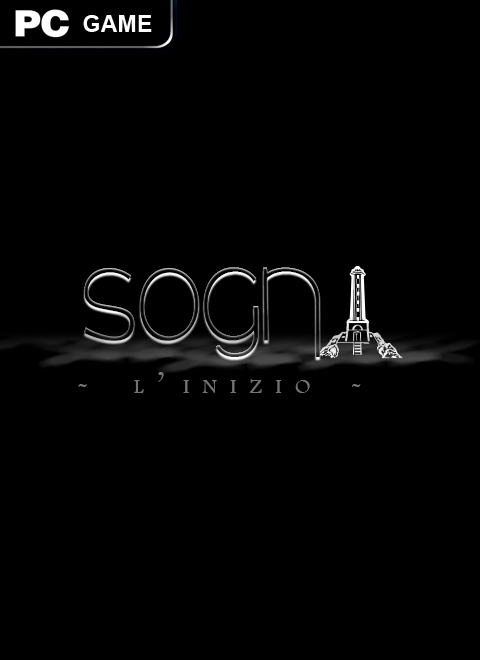 But today, after all these years, I made a decision: Start over the development of Sogni using the Unreal Engine 4 adding a new gameplay, a better directing, a longer and deeper story and all the things that can make this game greater! First of all, the Story: In "Sogni: L'Inizio" you just saw the first part of the incredible story of Steven Olsen, the blind investigator. In this new game I will take this first part, I will change it a bit, and then I will tell you also what happens after the final. But you have already played "L'Inizio"? Don't worry, when you will play "A Dream's Story" you will say "Hmm maybe I already know this but I am playing it in a totally different way!" Directing: A lot of players complained about the directing and they were right! Men, I was "younger" but now I learned a lot about Directing so don't worry. There will be no slow introductions, bad camera positioning or poor shots. You'll see great character, very good dialogues, great shots and more! For the moment, the development process is in its early stages, I am prototyping the new mechanics, adding a good Dialogue System, an Inventory System, etc. but for the moment the game is just an "Embryo". 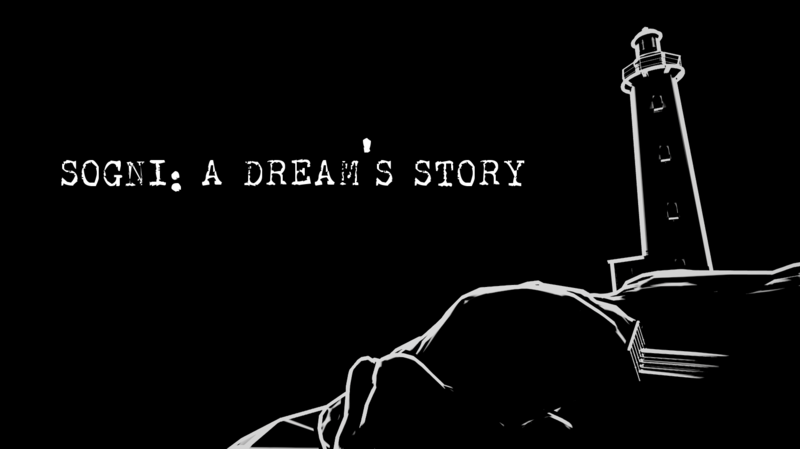 There are a lot of things that will be changed in this game and I really look forward to tell you more about "Sogni: A Dream's Story". I will create a new Game Page as soon as I get new materials to show but I wanted to let you know about this decision so I hope that both who played Sogni and who did not will appreciate this new project. As I already said, if you want, you can support me on Patreon and you will allow me to create the game you were searching for! See you soon! Have a good dream! The beta of the game has been updated to V1.02 for the English version and to V1.01 for the Italian version. Finally my first game is ready and it's released, download it! The game is almost ready! The develompent of the game is almost done so be prepared for the release! Innanzitutto complimenti per il gioco. Fin dove sono arrivato, è fatto veramente bene, ed è sempre bello vedere italiani che lavorano bene. The game over-all is pretty awesome. I am currently enjoying the story you were trying to tell here and i cant wait for more from you. The art style is awesome and the audio is spot on. A Couple of things i would say negatively about the game, is about the pace of the narrative, like your subtitles, take to long to proceed through. "Ready?" <- this took 20 seconds to go away, i read it in 1. Other than that the game is flat out amazing and deserves more attention, hopefully things will continue to go well through my playthrough, and you have a great night. You're right about the problem that you mentioned, I will deserve more attention! This looks like a cool game. Ill defenitely make a video about this game. I got a question though. Can you upload the downloads to indiedb itself under the downloads section? Mediafire has A LOT of popups and because of that I really dislike the site. Since I can not find the sit key anymore. By uploading the downloads to indieb your game will also be visible under the 'Downloads' section of Indiedb itself, this way more people see your game.